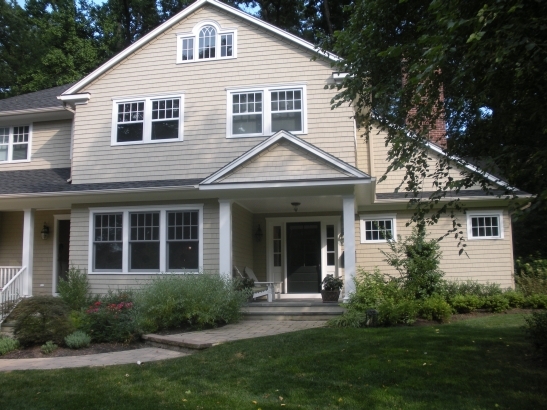 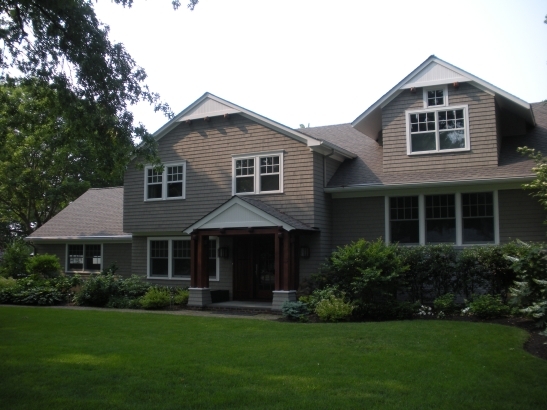 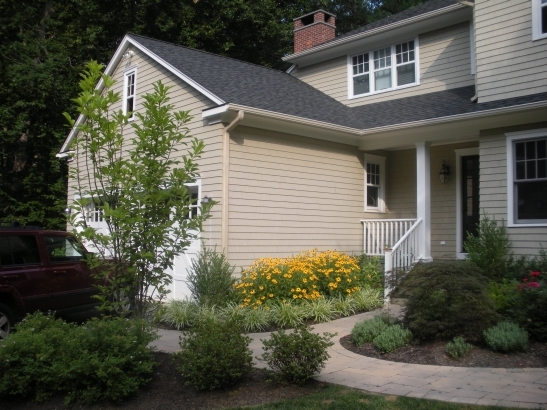 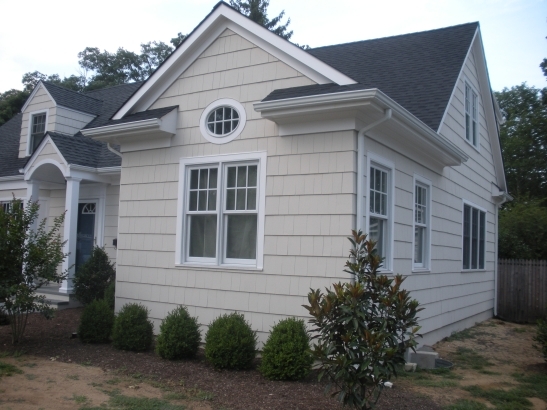 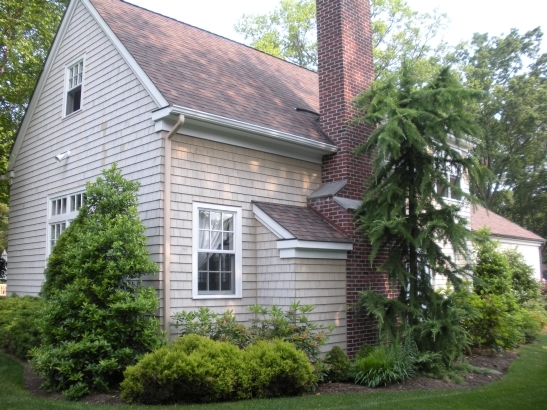 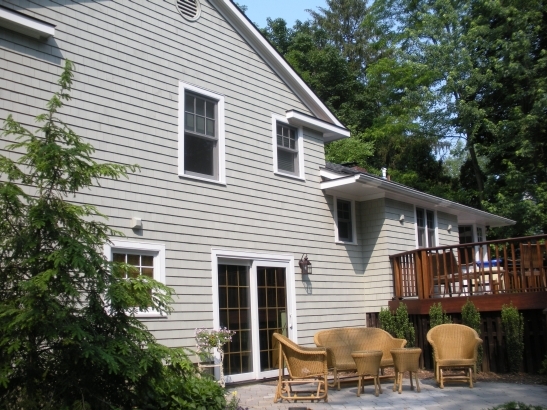 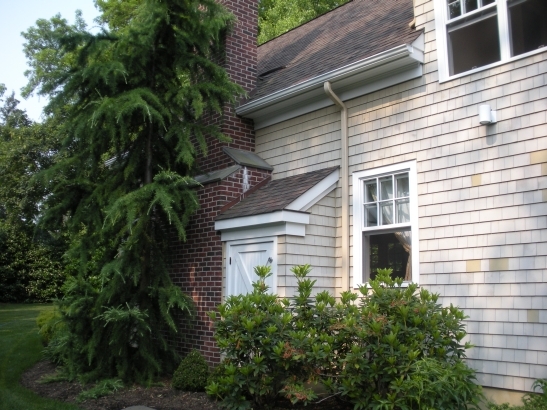 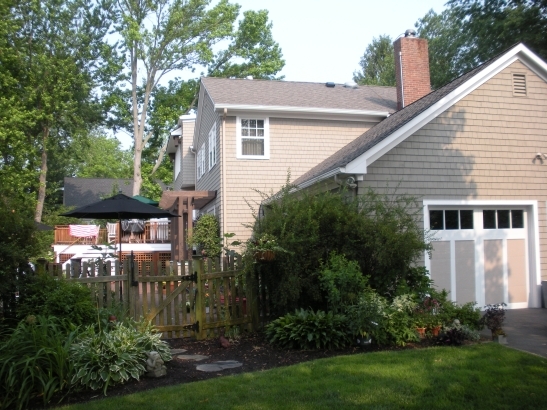 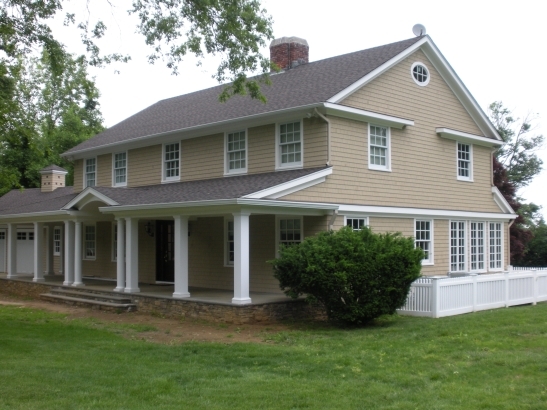 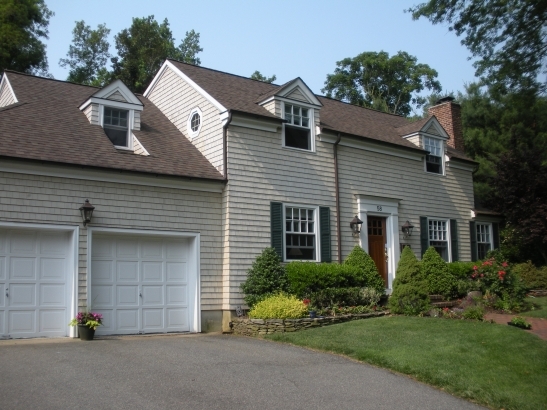 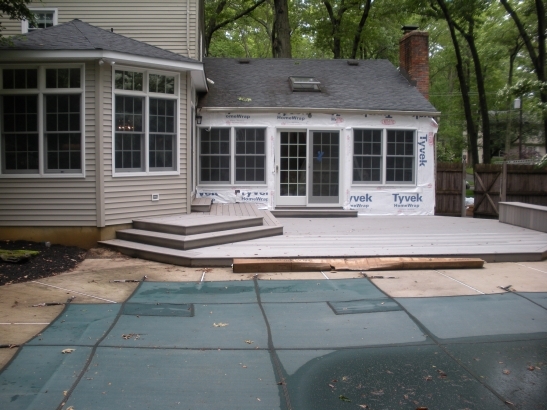 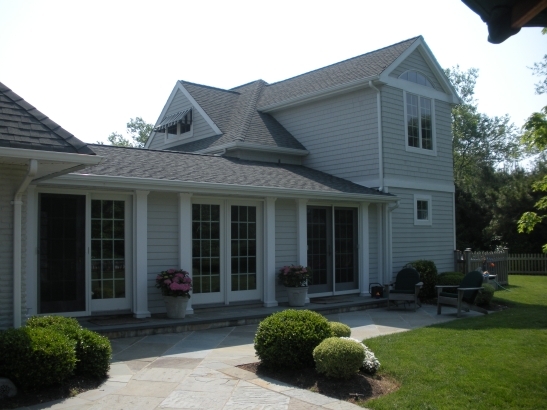 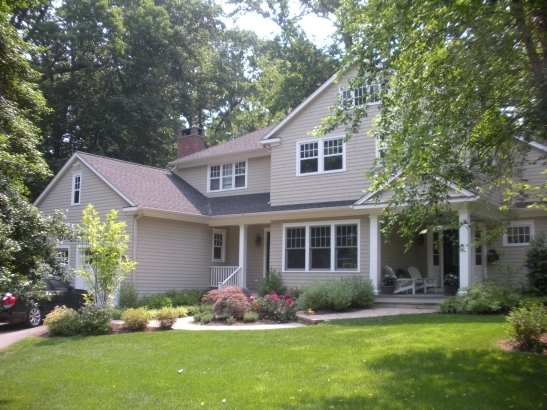 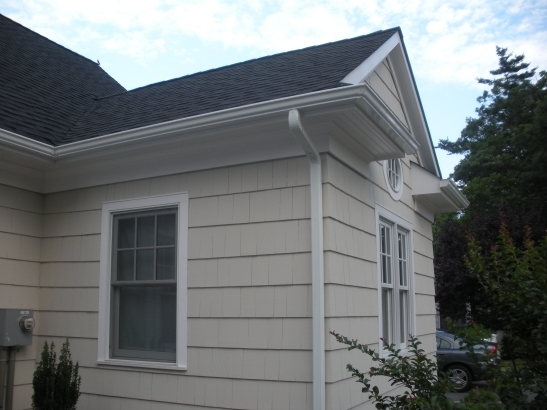 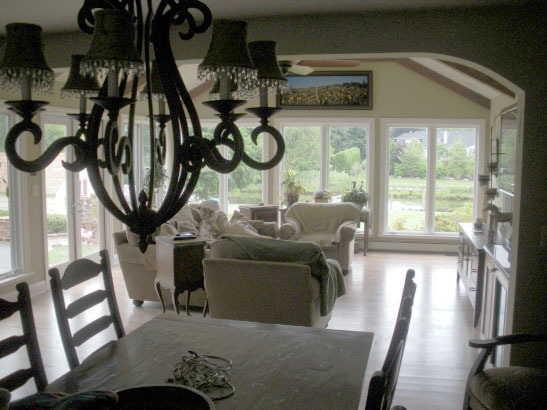 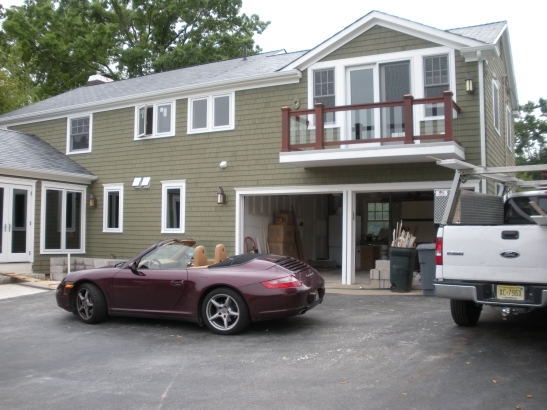 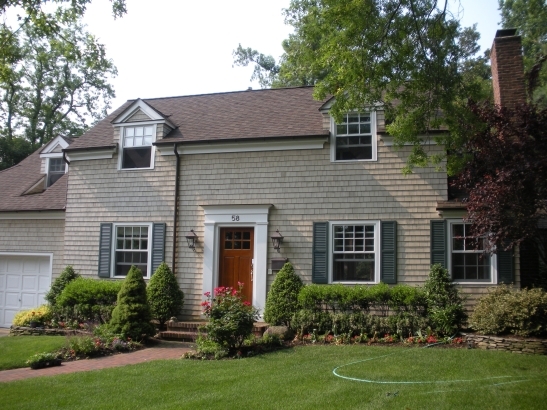 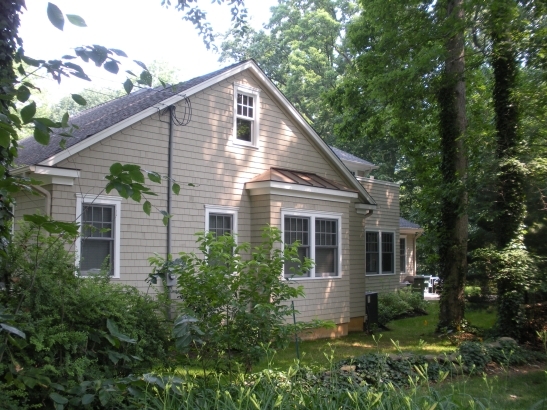 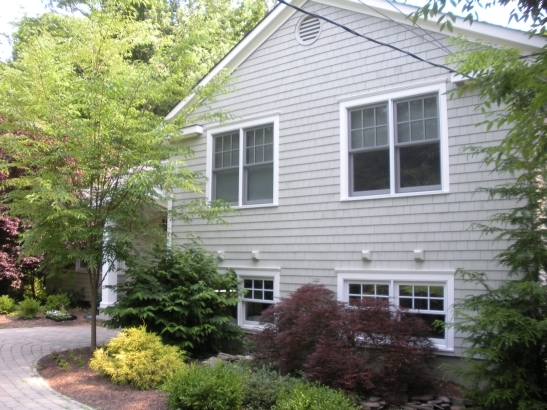 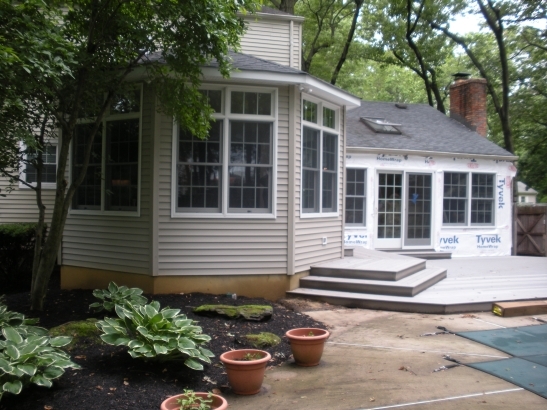 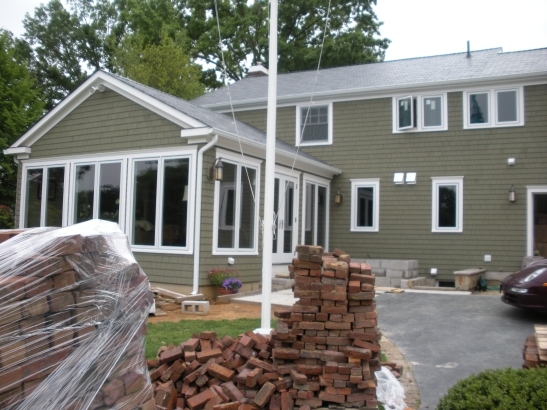 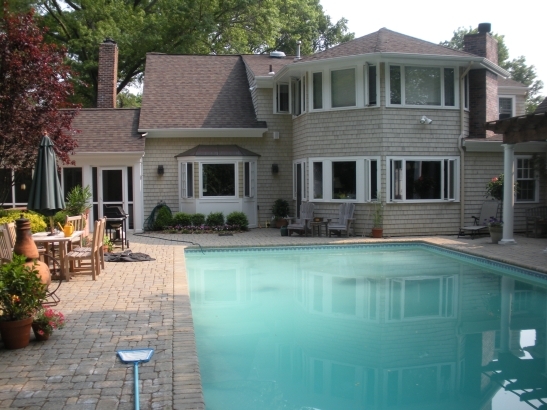 Horan Construction can build an addition that matches the style of your home. 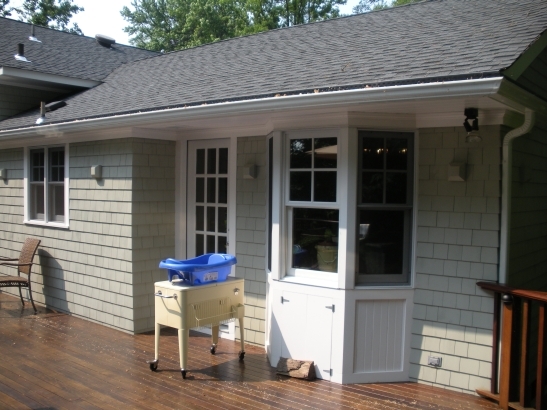 They can also take any room and transform it into a space you love. 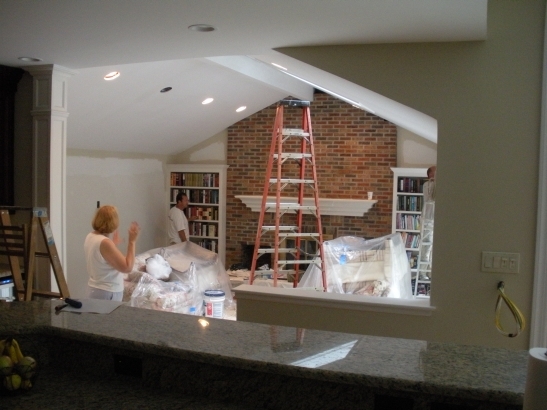 Bathrooms, kitchens, closets, and bedrooms are just a sampling of their many project types.